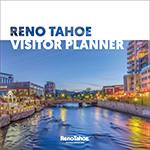 Situated in the heart of downtown Reno, Harrah’s Reno Hotel and Casino is a complete destination with everything you want for fun, with seven mouth-watering restaurants, a 60,000 sq. ft. casino and headline entertainment. 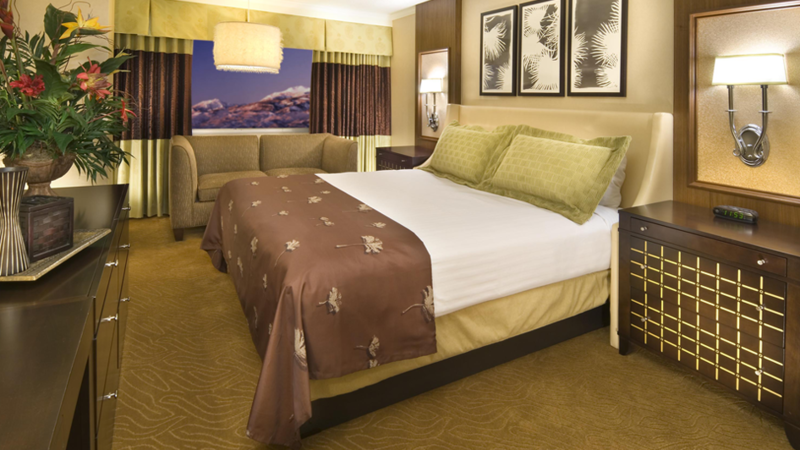 Check in to one of our 928 beautifully appointed rooms and have a great stay when you Come Out and Play! If any resort embodies the colorful character and the true spirit of the West, it’s Harrah’s Reno, where old-fashioned hospitality is delivered with a smile and guests are treated like friends. 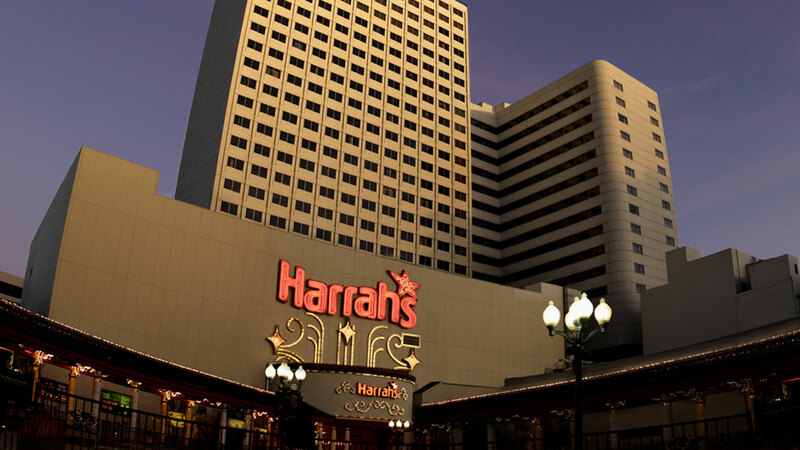 Winner of the AAA Three Diamond and Mobil Three Star award for service and receiving TAG Approved status, Harrah’s Reno offers meeting planners a range of flexible – and unforgettable – venues inside and out, from theaters and ballrooms to a beautifully landscaped open-air courtyard. In fact, about the only thing that measures up to the exciting possibilities Harrah’s Reno can bring to your next meeting is the outstanding level of service our dedicated team brings to you from start to finish.